Wollangarra is governed by a voluntary Council as a non-profit association independent of any school, religion or government funding. This is because we believe that strong organisations get to be that way by fighting their own battles. Councillors are committed supporters, elected to the Council because they believe in and support the aims of Wollangarra. Ross was Director at Wollangarra from 2005 to 2007. He has an honours degree in Aerospace Engineering, Graduate Diploma in Education and a Masters of Education. Ross’ background encompasses engineering, farming, music, and teaching. In his spare time, Ross enjoys mountain bike riding, mandolin playing in a gypsy jazz band, surfing, kayaking and hiking. And calling the occasional bush dance at Wollangarra and Mittagundi. 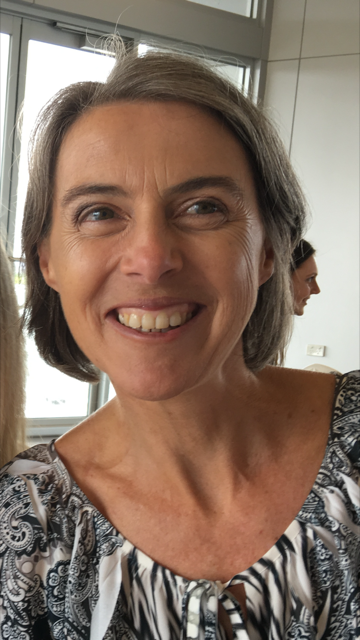 Josie first came to Wollangarra working as a staff member in 2000, later returning to direct with her husband, Simon, and their two little boys. After 10 years working in Outdoor Education, Josie has now moved into an administrative role at a local school, where her family has now settled in the beautiful Yarra Valley. Kelly was introduced to Wollangarra by her daughter Eliza who is currently a Stage 2. After visiting Wollangarra with her 11 year old son and husband in 2017 they realised this was a special place and was going to be somewhere both children where going to be spending a lot of time. Kelly has a Bachelor of Accounting and and Diploma of Secondary Education. Originally an Auditor with Deloitte Kelly now works in the construction industry and brings financial acumen and an interest in education to the council. Helen Collins is a lawyer from north east Victoria. She is a keen bushwalker, having been first introduced to the Victorian mountains on a Mittagundi course as a student. Helen helped out on early Wollangarra work parties – carting building materials across (and through) the river, planting trees and digging holes and trenches (including helping with the dugout – twice, and the old telephone line). During 1993, Helen was a staff member at Wollangarra, and has been on Council since 1996, including holding the positions of Secretary and Chair. 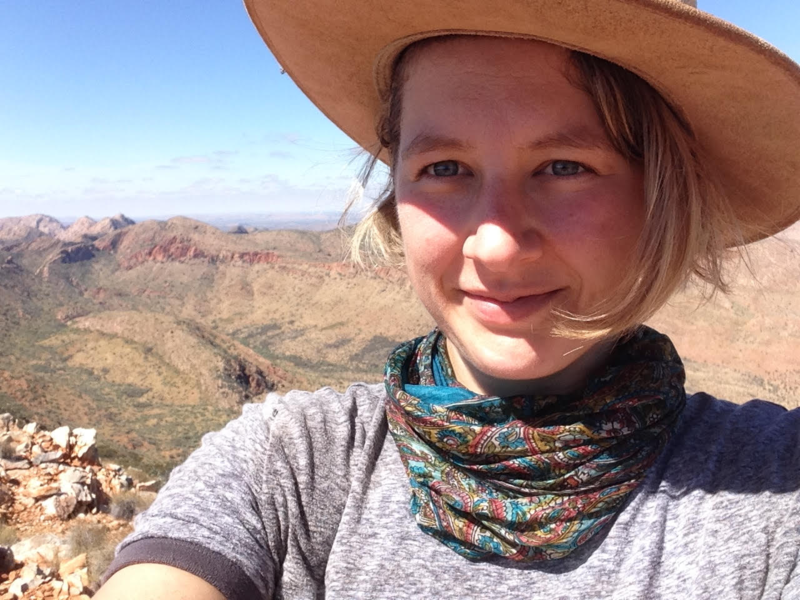 Helen has extensive remote area bushwalking experience, both with young people and on private expeditions in Victoria, Tasmania, the Northern Territory and Nepal. On the Council, Helen brings skills and experience in law, risk management, remote expedition planning and environmental science. Grace first came to Wollangarra as a Stage 1 student on a year 9 school camp in early 2004, and has been a regular appearance on the flat ever since, including as a member of the Stage 3 committee. Originally from Geelong and Airey’s Inlet, she has trouble choosing a favourite between the mountains and the ocean. Grace moved to Melbourne for uni in 2008, completing an Arts degree, then a Law degree and now spends her days working as a lawyer in the city. She’s found that keeping involved with Wollangarra and going hiking as often as possible has helped provide a necessary balance to the inner city corporate life. Wollangarra was such an influential and beneficial part of Grace’s upbringing that she decided to join Council in early 2016. Geordie grew up in Glenmaggie and as the son of a Park Ranger, he was introduced to the bush from an early age. He attended Wollangarra as a young person and was an Alpine Walker in 2002. 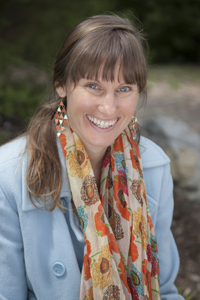 Geordie studied Outdoor Education at La Trobe University in Bendigo and worked as a Wollangarra staff member in 2005. He spent several years in Western Australia where he worked in an indigenous community, before returning to Victoria in 2011. Geordie is now based in Melbourne where he works as a carpenter. Hamish first took the flying fox to Wollangarra on a stage one program in 2004 to take on the amazing opportunities he had heard about from his siblings. He kept coming back at every opportunity, through stage two and then onto stage three and then stage three committee. To him Wollangarra offered, and still offers, an amazing opportunity to be in the beautiful mountains, be part of a community and contribute in a meaningful way. In 2012 he took the logical next step of committing a year and worked as staff member, hoping to help other young people experience all the place has to offer. 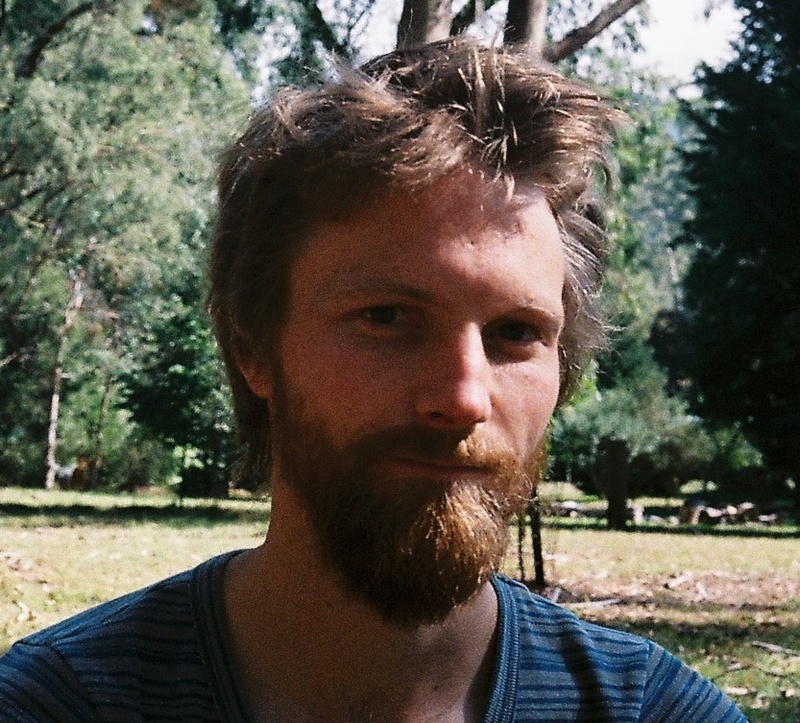 Recently Hamish completed a Diploma of Outdoor Recreation and currently works as a freelance outdoor education instructor.